Charlie wasn’t guaranteed this long and love-filled life. 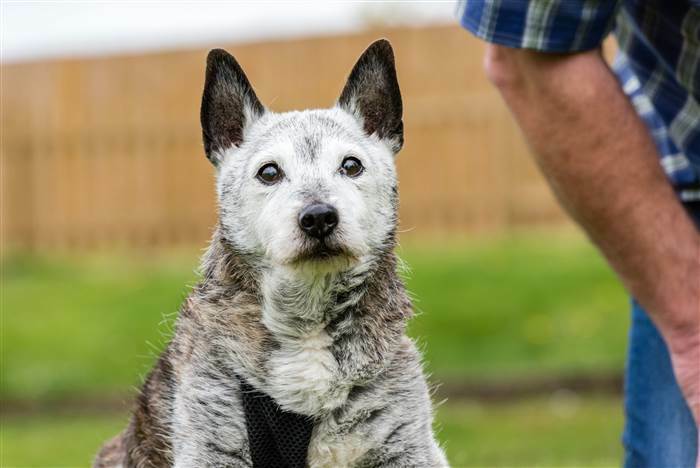 In 2010, at 16 years old, Charlie found himself at a shelter belonging to the nonprofit Dogs Trust. His former owners were expecting a grandchild, and they no longer wanted the dog, Dogs Trust spokesperson Kayla Maryon told TODAY in an email. That could have been the end of the road for an unwanted elderly pup. 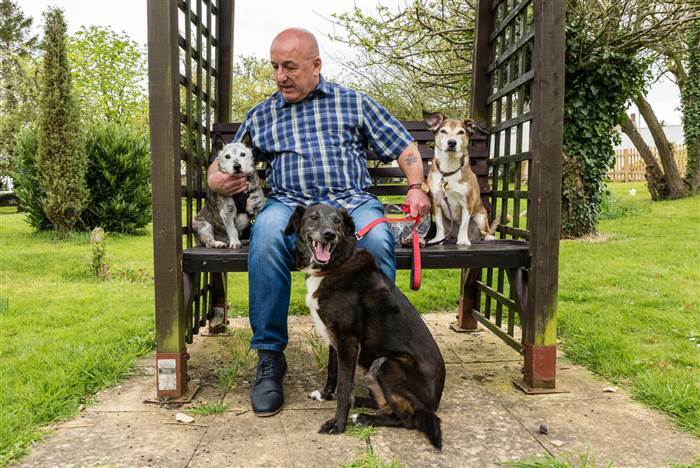 But three weeks after being given up, Smith and his wife, Kim, showed up at the group’s adoption center in west-central England looking for a new furry companion. They spotted Charlie, and that was that. It’s now seven years later, and Charlie, remarkably, is still going strong. He has his two whippersnapper canine siblings — 12-year-olds Lucy and Zack — who like to keep him company when they are outside in the garden. Maryon from Dogs Trust said she hopes that Charlie’s story will inspire others to give older pets a chance. Those with a little gray on the muzzle are just as capable of giving love and being wonderful companions, while also coming with some significant upsides. They are often already house-trained, and less destructive than a puppy. Plus “their personality is already shaped so new owners can really understand and appreciate the dog they are welcoming into their family,” she said. 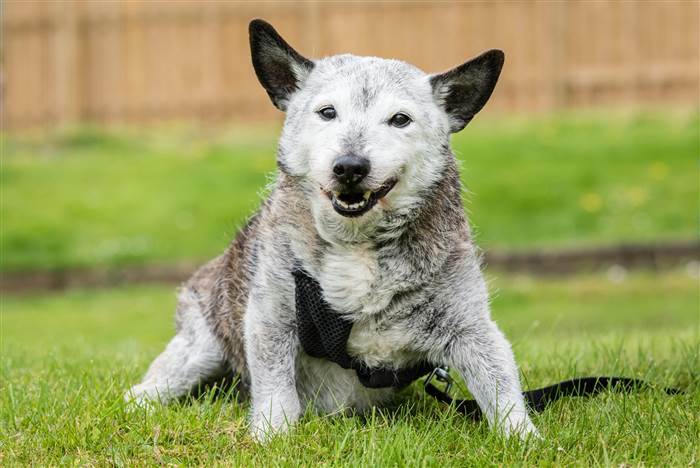 That describes Charlie’s situation, for sure — which we hope will go on for a lot longer, and could; the dog who set a mark recognized by the Guinness World Records for longevity was 29-year-old Bluey.